HOT DAMN! It’s a Cyber Monday Miracle! 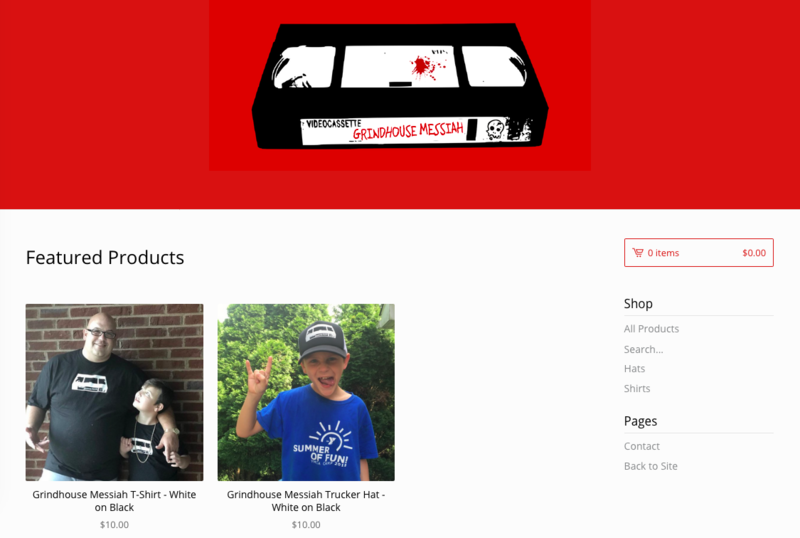 Click on the screenshot below or click here for Grindhouse Messiah‘s Cyber Week Sale! Not a ton of stock left after Buried Alive 2018, so grab what’s still there for ONLY $10 a shirt and $10 a hat. $4 flat shipping! Thanks for listening and thanks for supporting!